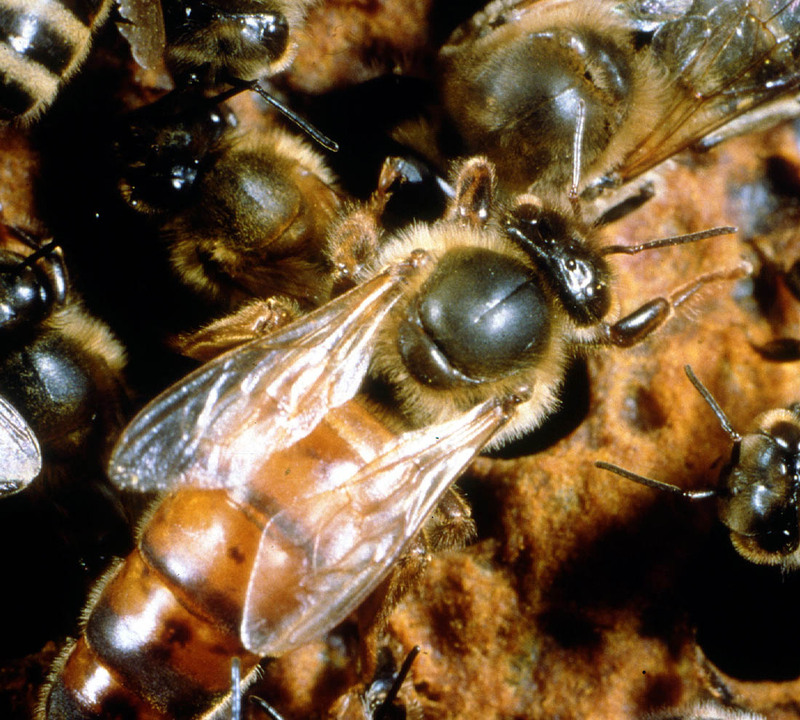 Thinking of leasing bees for your garden? 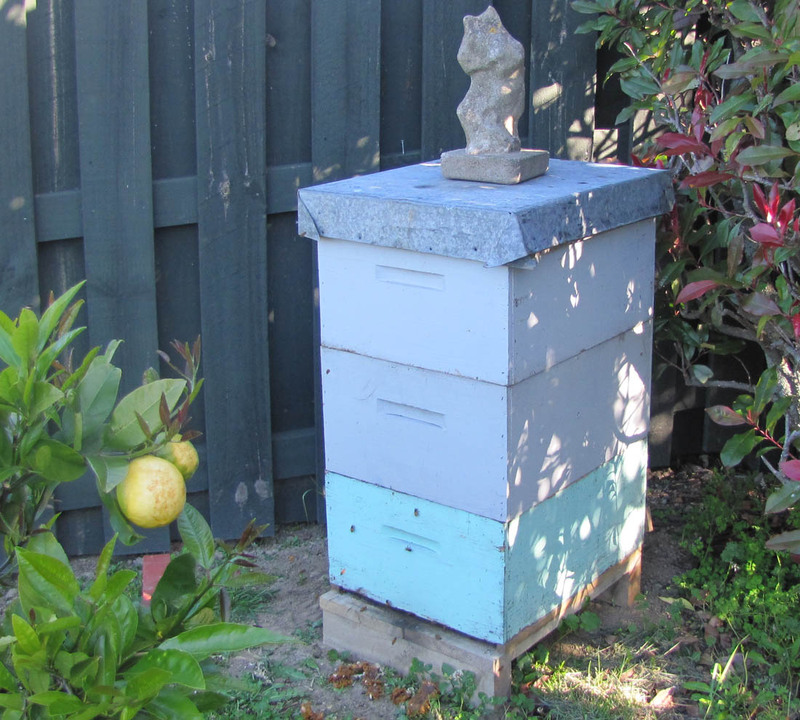 We place new hives between August and the end of November, so bees have time to pollinate your fruit trees and take full advantage of the honey flow, which occurs (generally) from November to January. Spring Nucs, Queens & Queen Cells for sale. Our famously delicious honey, now available after many requests. We raise our own queens and gentle bees and sell these on request. 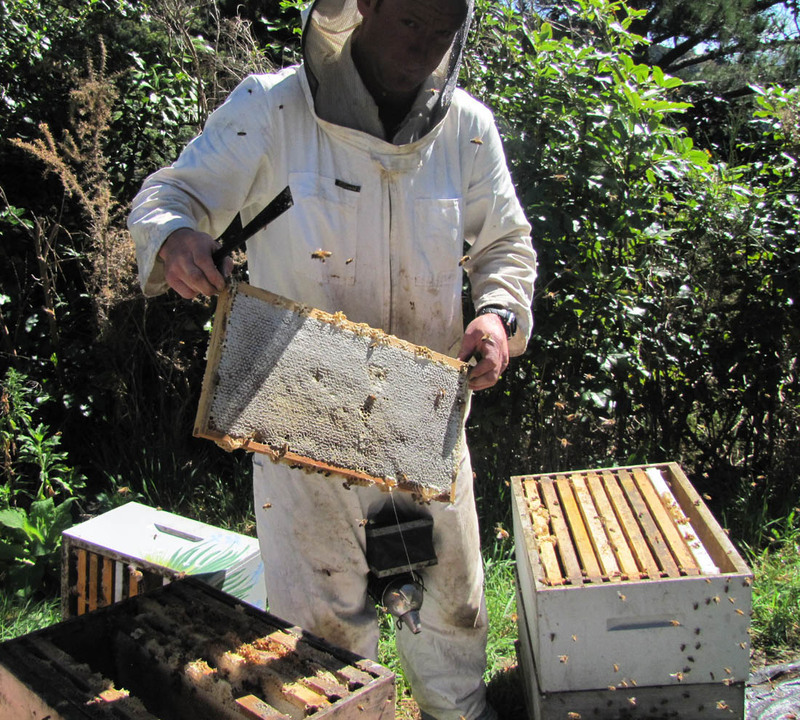 We service Picton, Blenheim, Marlborough Sounds area: improving gardens by leasing our hives, hence the name Urban Bees. We visit monthly to do everything, so you don't have to worry about learning bee-keeping, buying gear or having to delve into your hive. You reap the rewards of fine honey, a bountiful productive garden and an interesting garden feature!